We are located in the heart of Malden Square in the City Center Building 389 Main St. #403, Malden MA. You can reach us at (781) 397-9229 or send us an email by filling out the contact form below. Bus Lines: 104, 106, 108, 136, 411 & 430 all stop at our front door. 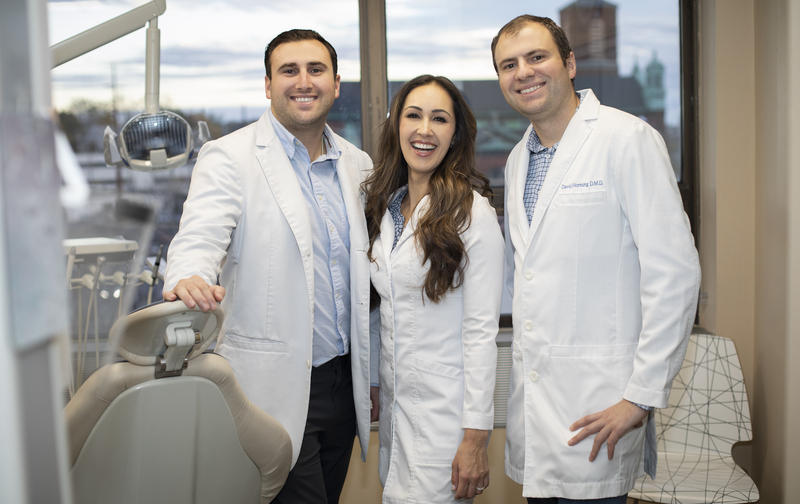 For your convenience, D2 Dental offers morning and evening appointments on Thursdays to accommodate your busy schedule, as well as Saturdays appointment slots. Copyright © 2019 D2 Dental Associates. All Rights Reserved.